Pop Quiz: Is This A Campaign Or A Candid? We guess when you're a model it doesn't take much to get a perfect snapshot everywhere you go. 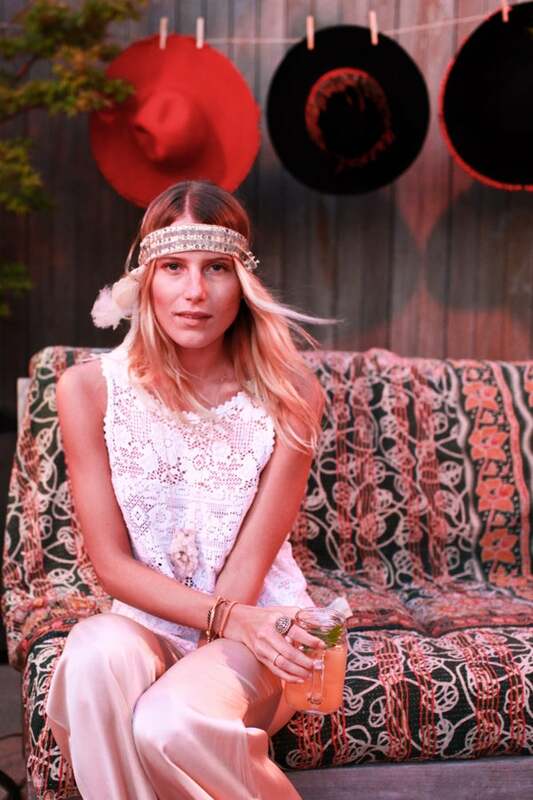 Case in point: Dree Hemingway turning out an effortlessly boho-chic pic at the Littledoe dinner in Soho earlier this week.